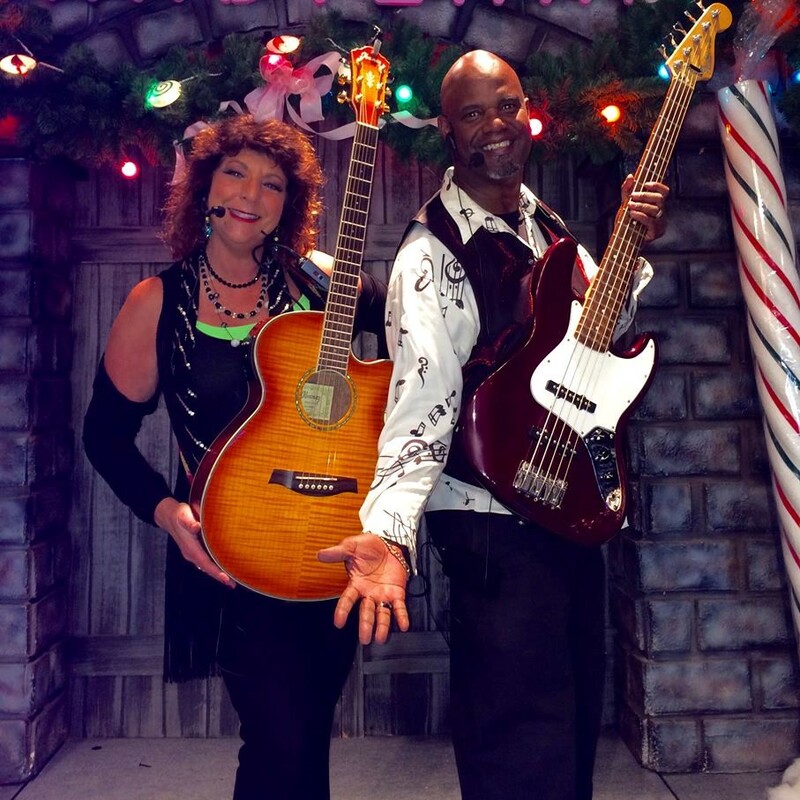 Lori & RJ will kick off the holidays with uplifting and fun music for all with nine Holiday Performances throughout the Holiday Season. Children will have fun participating with jingle bells, percussion instruments, Santa Hats and lots more. Come out for all performances with this ultimate holiday party, and dance on the Streets of Brentwood!